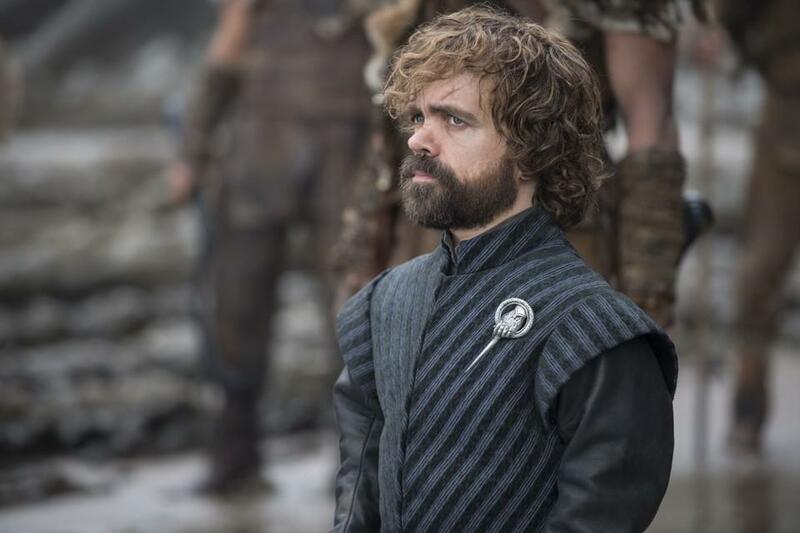 Every week for the seventh season of Game of Thrones, Lenika Cruz, David Sims, and Spencer Kornhaber will discuss new episodes of the HBO drama. Because no screeners were made available to critics in advance this year, we'll be posting our thoughts in installments. Lenika Cruz: Three episodes into this season, I’m still getting used to just how much more quickly things are unfolding on Game of Thrones in this final stretch. This week, “The Queen’s Justice” gave us plenty of major plot developments: Dany and Jon met! Jorah was cured! Bran and Sansa reunited! The Unsullied took Casterly Rock! The Lannisters took Highgarden! Lady Olenna was executed! Dorne is done! Euron is the worst! A lot of exclamation points, I know, but most of those moments were genuinely Big Deals that collectively struck a nice balance of being either a really long time coming or effective surprises. The show wisely started out with that momentous meeting of ice and fire that’s long been essential to the mythology of the series: Daenerys and Jon coming face to face for the first time at Dragonstone. That entire first scene got a chance to truly breathe, giving Daenerys and Jon the space to introduce themselves, to feel each other out, to clash a little. We’ve spent six full seasons with each of these characters; we know them and what they’ve seen, overcome, and learned. We even know that they’re blood relatives.